There aren't enough food, service, value or atmosphere ratings for French Cafe, India yet. Be one of the first to write a review! Overall a nice place. The interior is nicely done. The foods is good (like any other place in Mcleodganj). The view from this place is nice. The staff is awesome. Overall a nice feel about this place. Nice view and food was good to eat. Open space and weather was and nice to eat food i the open air. Like to went there again. 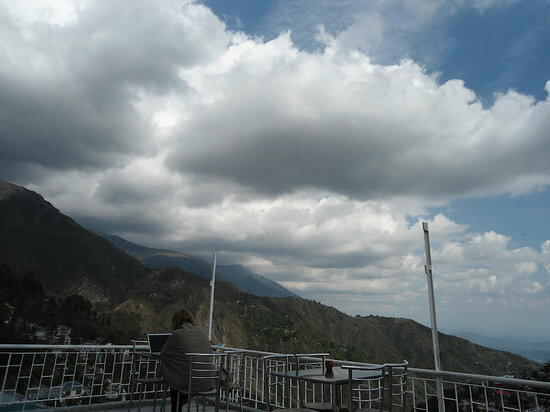 Another must visit place at Mcleodganj specially for desserts. Try their chocolate rolls and rum balls. You will enjoy it. Good Place and fantastic view. friendly staff always willing to help. A good variety on the menu. 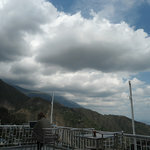 Must visit if stay is longer in Dharamshala. Perfect place for cakes, coffee n free wifi! Get quick answers from French Cafe staff and past visitors.